Made of high quality plastic. Press1 time, the led continues shine. Press 2 times, the led will flickering. 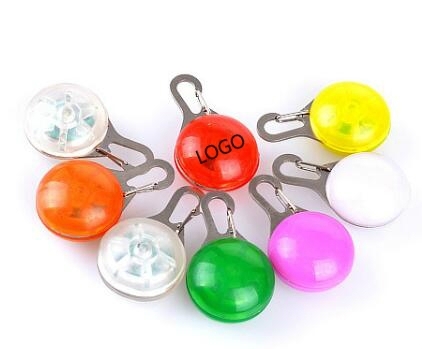 The safety lamp can be tied on the pet neck when go out. It can draw others attention and will keep it safe in dark. Package: 1 pc/box, 250 pcs/ctn, 22 lbs/ctn.